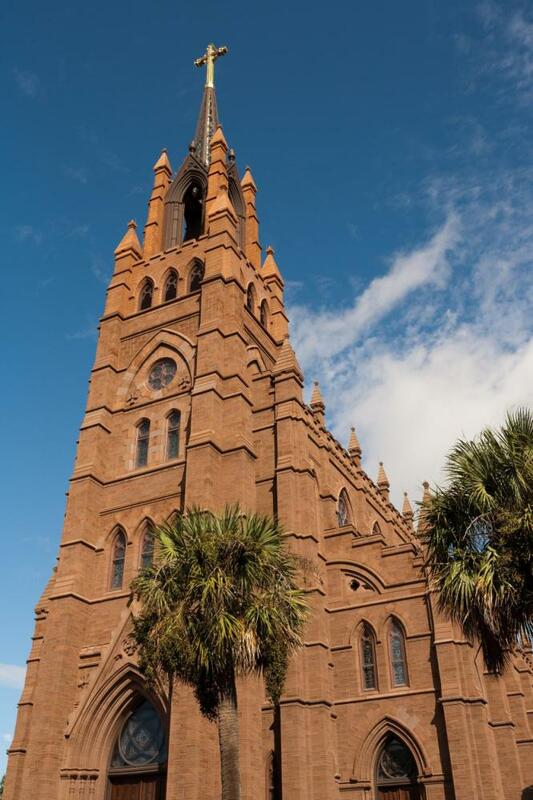 As one of southern America’s most vibrant urban centers, Charleston boasts an array of significant sites. The struggles of the Civil War have left a lasting impression on the city, but a remarkable selection of antebellum treasures stand to this day and lend Charleston much of its antique charm. Consider adding these five sites to your vacation itinerary for a memorable taste of South Carolina’s cultural capital. As one of the United States’ most striking and informative Civil War memorials, Fort Sumter National Monument marks the spot where Union and Confederate armies clashed for the first time in 1861. A historic sea fort, it is only accessible by boat, so start your visit at the education center where you’ll pick up ferry tickets. Once on site, you can listen to a short lecture about the chain of events that led to the first shots being fired here. Examine the defenses and imagine the brutal conflict, which included a 34-hour bombardment by Confederate forces. 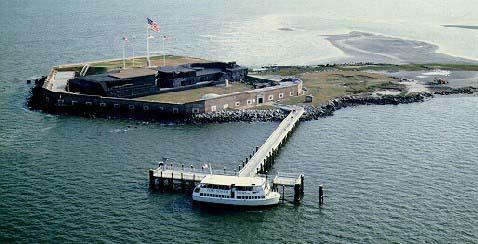 To learn more about the Civil War and significance of Fort Sumter, visit the on-site museum. 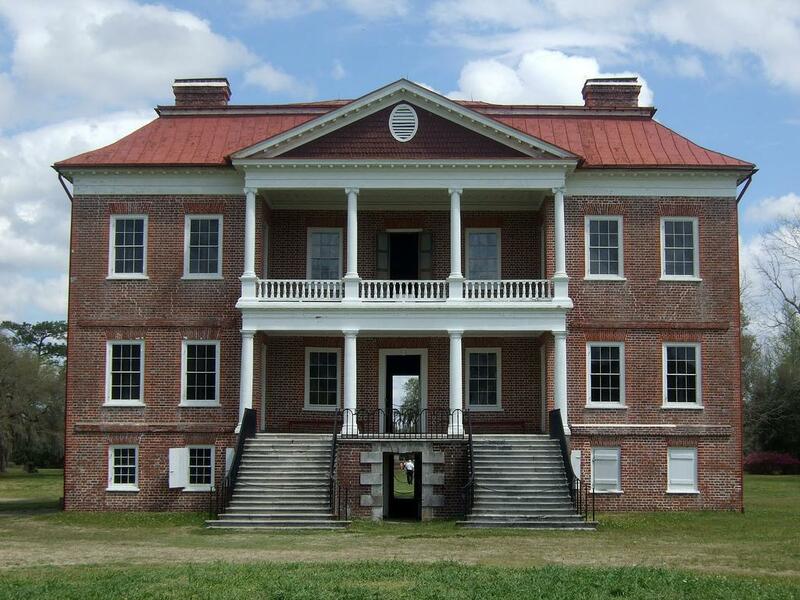 The country’s oldest plantation house still open to the public, Drayton Hall provides a valuable insight into the life of 18th-century Charleston’s upper classes alongside the dark history of slavery. The striking building, featuring classical Palladian architecture, looks much as it did when it was completed in 1752 which has earned it National Historic Landmark status. Embark on a guided tour to learn about the seven generations of Draytons who lived here, their servants, and their slaves. 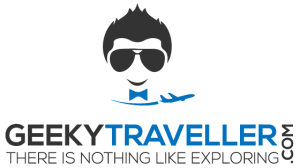 Believing strongly in the authenticity of the site, the owners have not modernized or furnished the house, however genuine relics such as teapots and copper slave tags can be viewed. Complete your Charleston trip with a walk through the picturesque Victorian gardens. Make time for relaxation on your trip by visiting Charleston’s beloved Waterfront Park. The 5-hectare (12-acre) area straddles the Carolina coastline, providing stunning views year-round. Enjoy a leisurely stroll through the grounds, passing landscaped gardens, brightly colored flower beds, and impressive fountains. 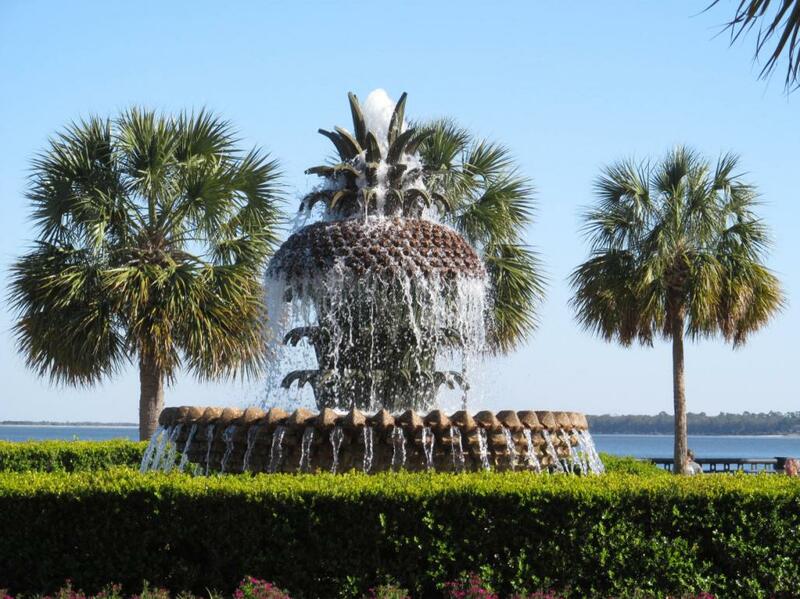 Watch for the unusual pineapple fountain–a favorite among locals and visitors alike. Once you’ve finished exploring, rest your legs in the shade of an oak tree or on one of the plentiful benches, or grab a bite at one of the seafront restaurants (where favorite flavors include shrimp and grits). Combining rich history, beautiful architecture, and a serene atmosphere, the Cathedral of Saint John the Baptist draws sightseers as a prime place to visit. The grand brownstone building, completed in 1907, features impressive Neo-Gothic architecture but is best known for its one-of-a-kind Franz Mayer and Co. stained-glass windows. Spend time admiring their vivid colors and examining the illustrations, including local coats of arms and elaborate depictions of bible scenes. Since the cathedral serves as an active Roman Catholic church, you can attend mass and religious concerts here; use a trip planner and check the schedule online. Today a pleasant green space, Battery Park and White Point Gardens served as part of Charleston’s defensive system in the American Civil War. Oak trees, monuments, and flower-filled bushes have largely taken the place of armaments and fierce fortifications here, but you can still view a number of historic mortars and cannons used during the conflict. 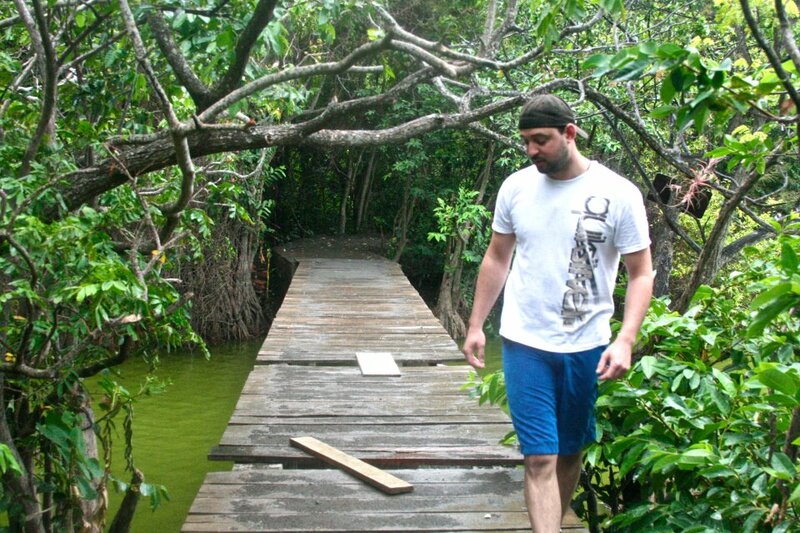 Take a tour of the verdant park’s many monuments, which reveals much about the area’s past, including a marker of where a pirate captain and his crew were hung around 300 years ago and the bust of hometown hero W.G. Simms. 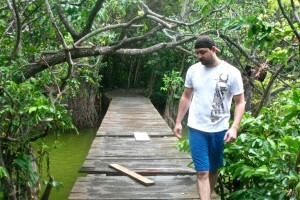 The 2.3-hectare (nearly 6-acre) gardens’ surroundings are just as much part of the attraction as what lies within–stately antebellum houses with views of the Atlantic Ocean.